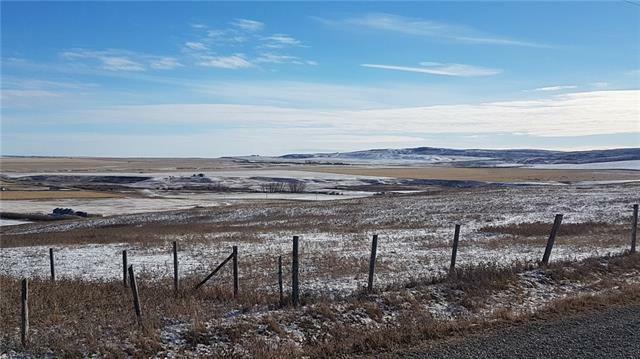 23.4 acres of rolling grass and cultivated land located in the County of Foothills on the corner of Meridian Road and 722 Ave East (Twp Rd 170). 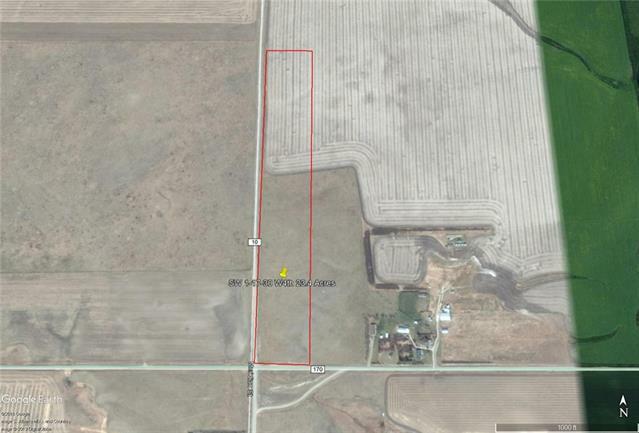 722 Ave East or Twp Road 170 is the MD of Willow Creek and County of Foothills Boundary Road, this property falls into the County of Foothills. 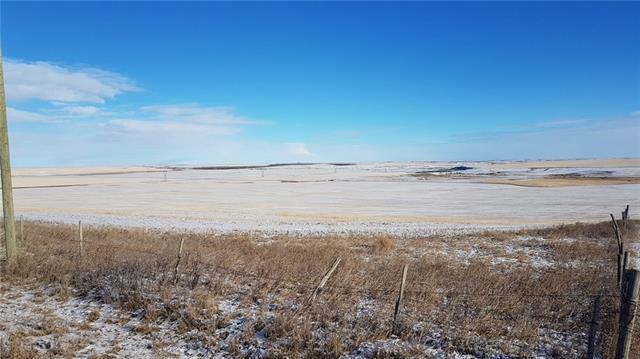 The existing fence line is not correct and the seller will provide a survey for the land showing the boundaries. 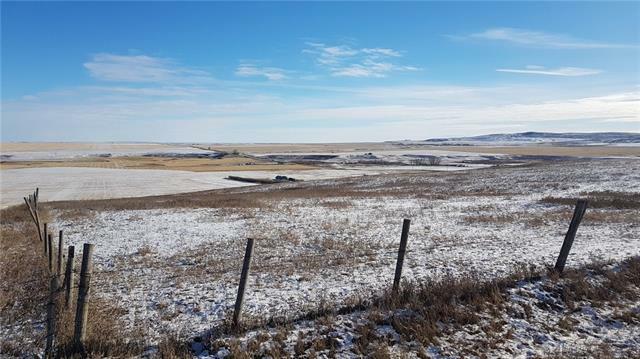 The seller will consider fencing the perimeter for the seller upon the acceptance of an offer. Power line runs along Meridian road. Great views in all directions, buy now and build when it suits your timeline or hold onto this great investment. The aerial photo is only an approximate for the boundaries.